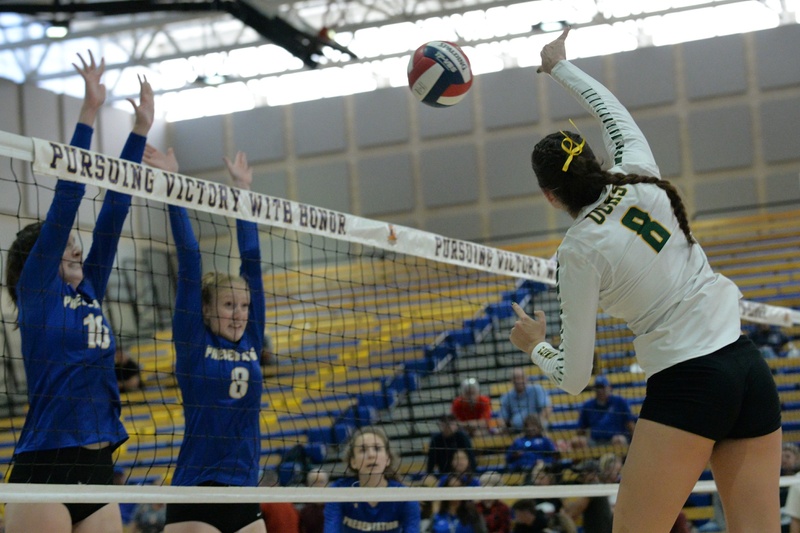 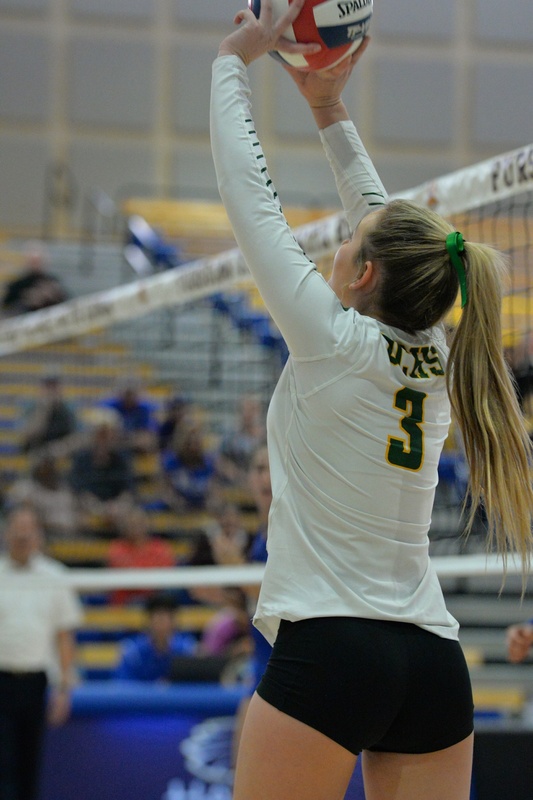 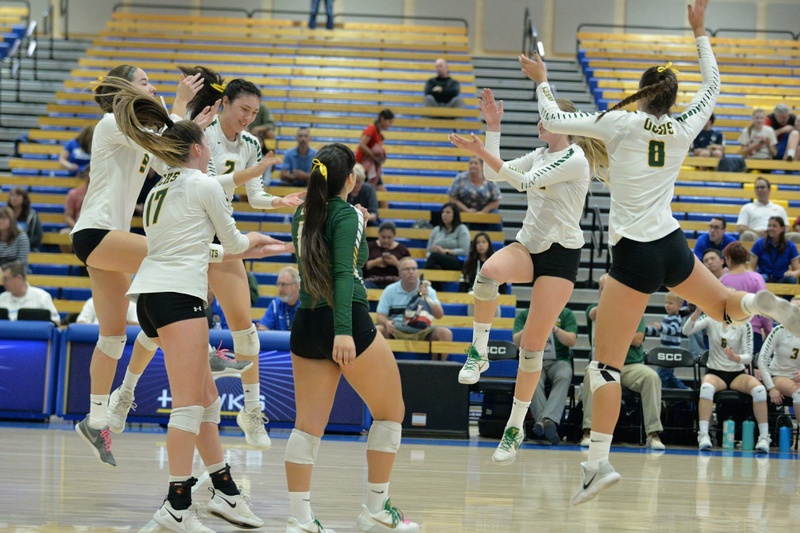 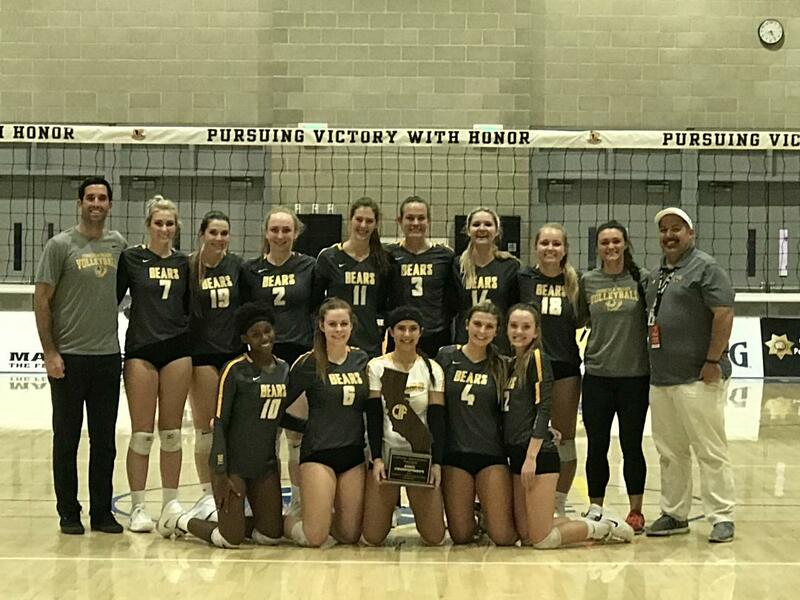 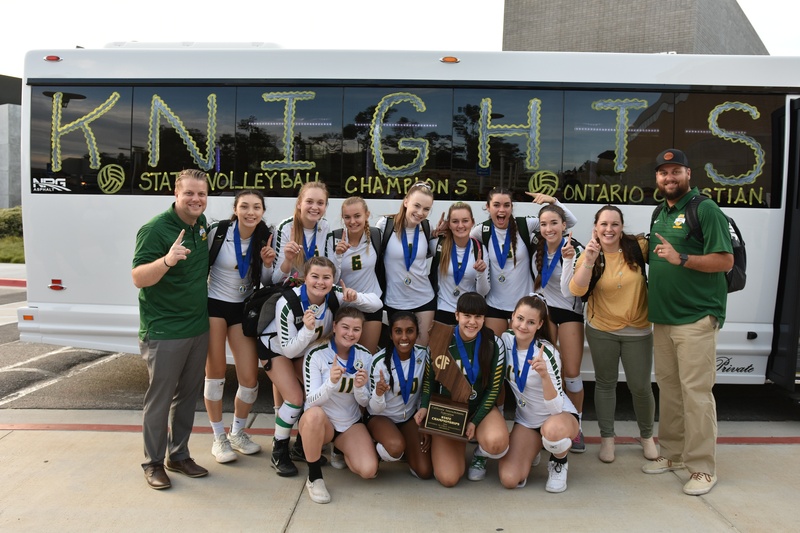 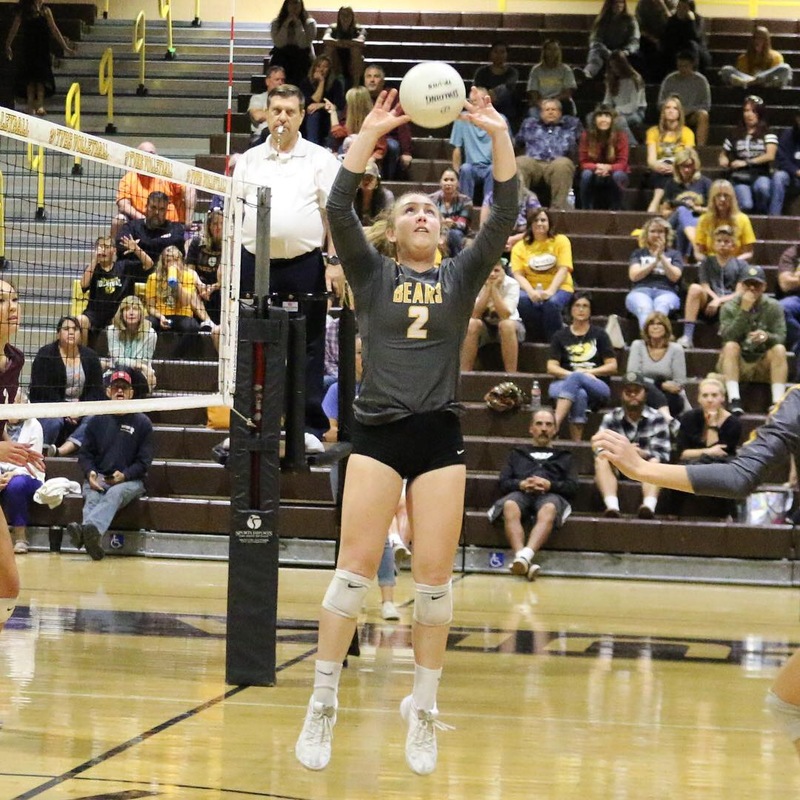 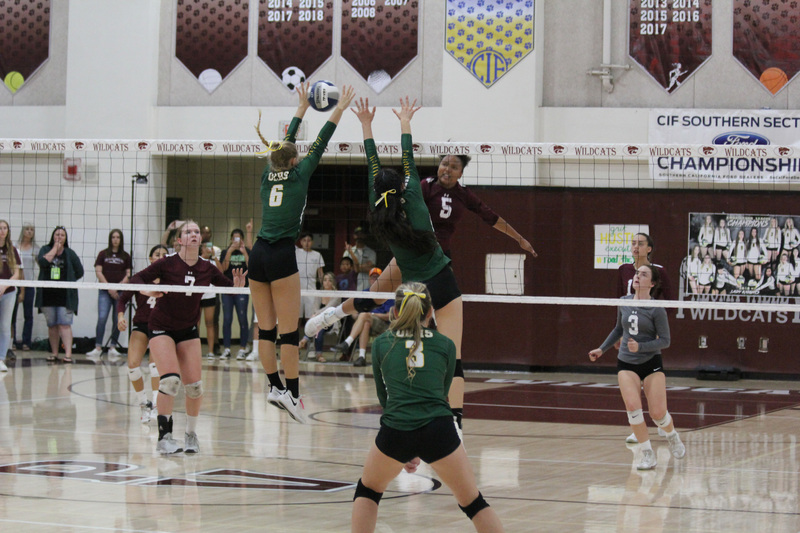 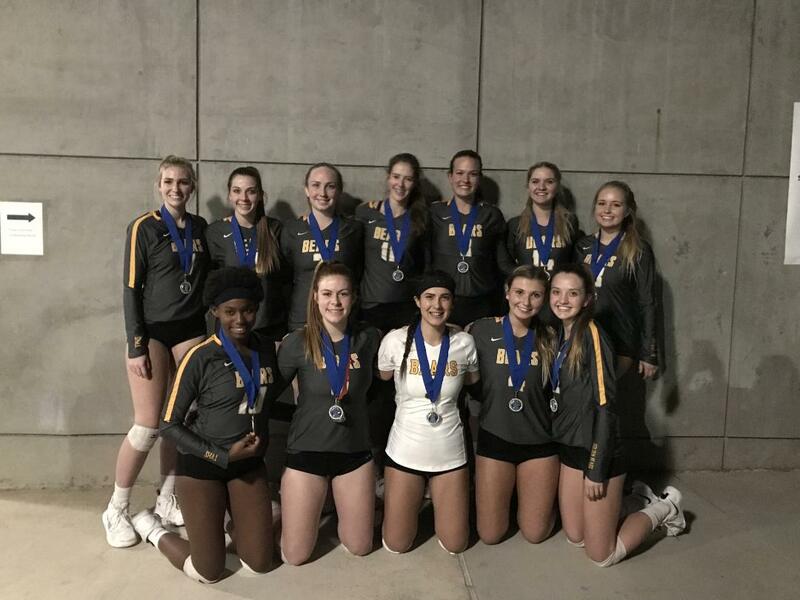 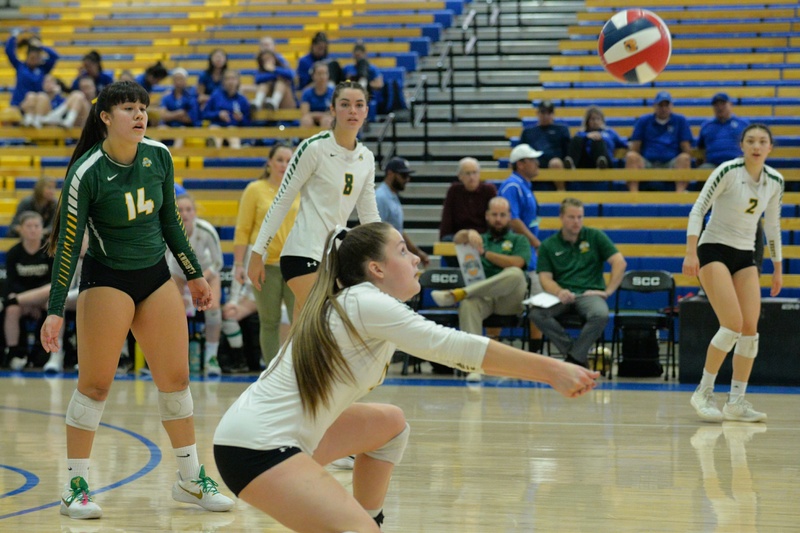 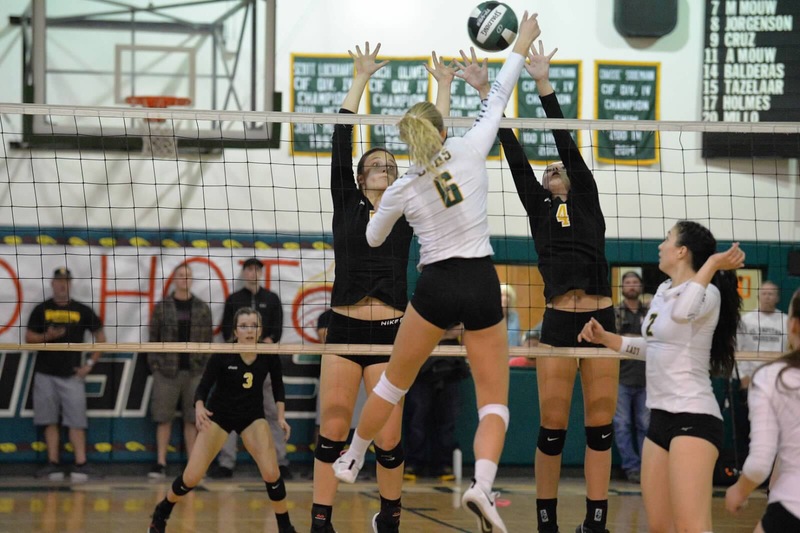 The Ontario Christian volleyball team came home with the CIF Division 3 state championship after defeating Presentation from San Jose 3-1 in the state finals. 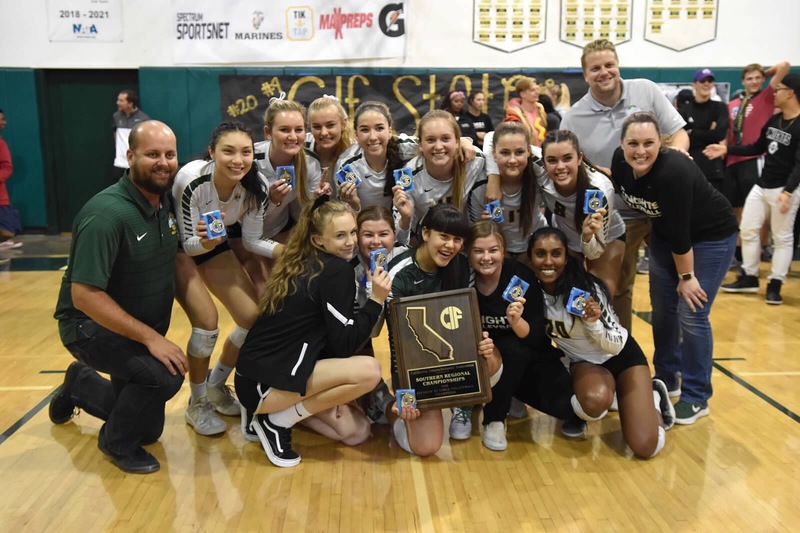 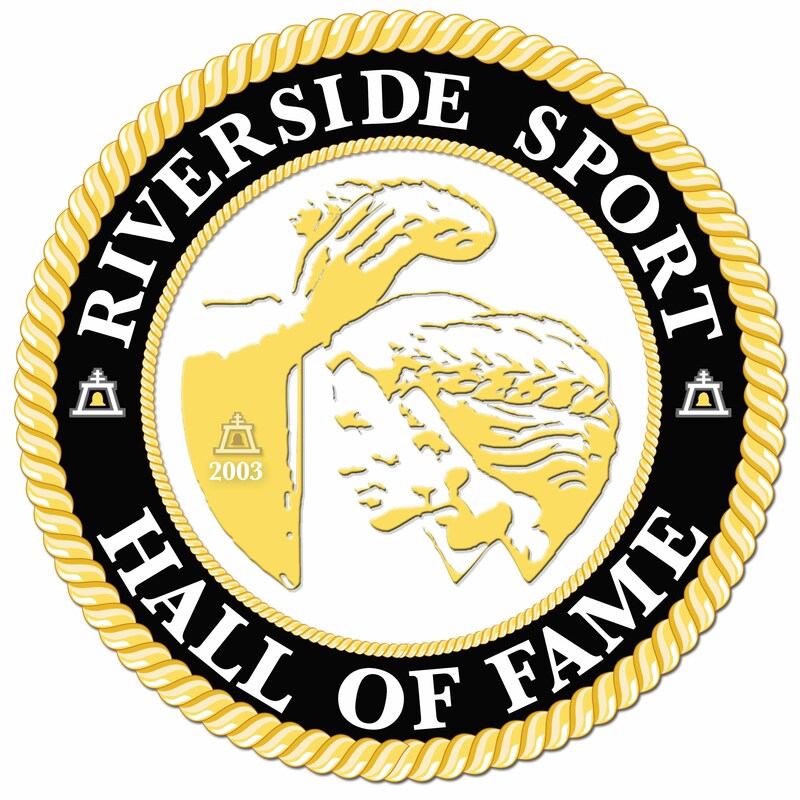 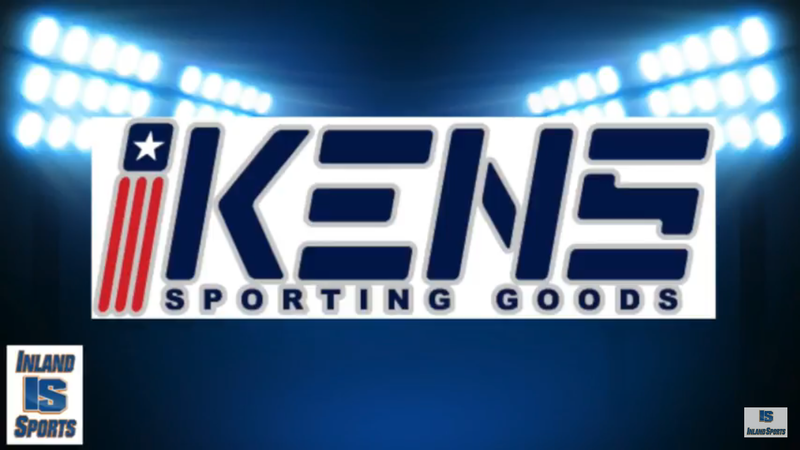 Inland Sports Volleyball Correspondent and Senior Writer Derryl Trujill has more on the Knights state title victory. 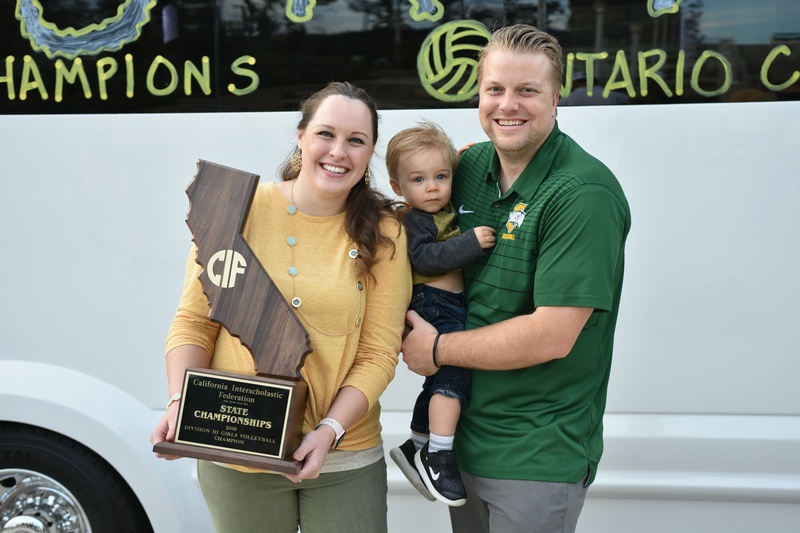 Photos Courtesy of Michelle Balderas. 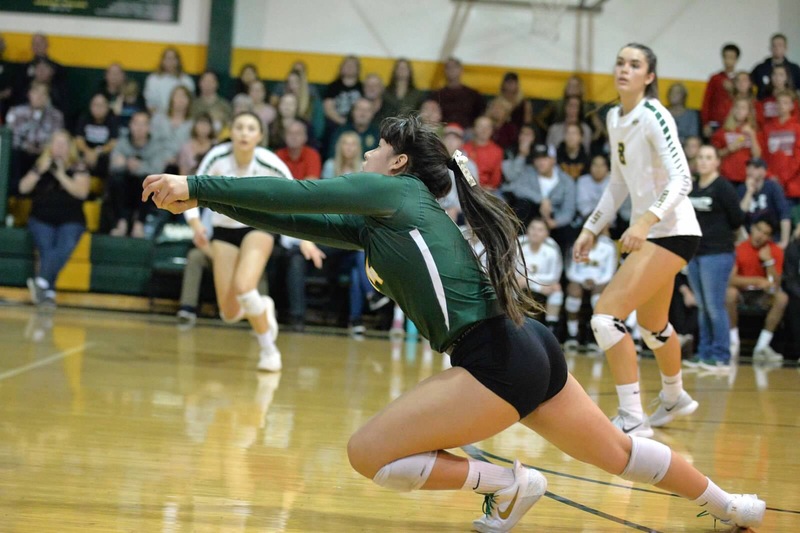 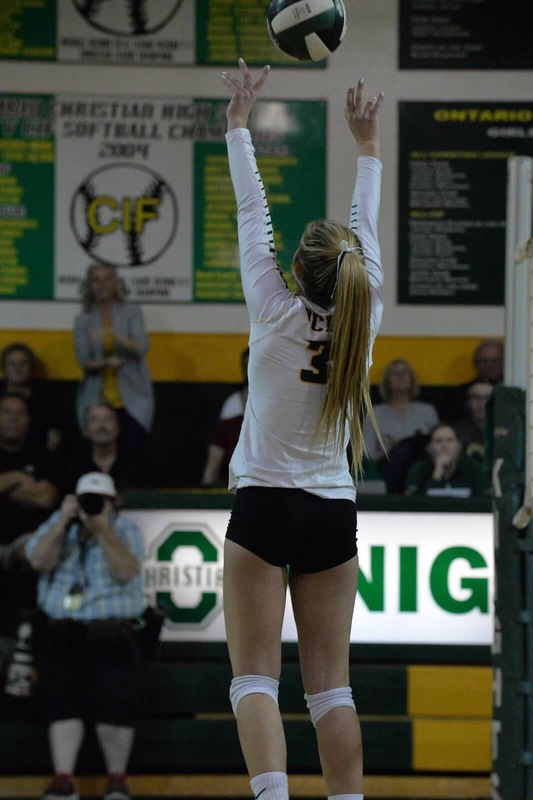 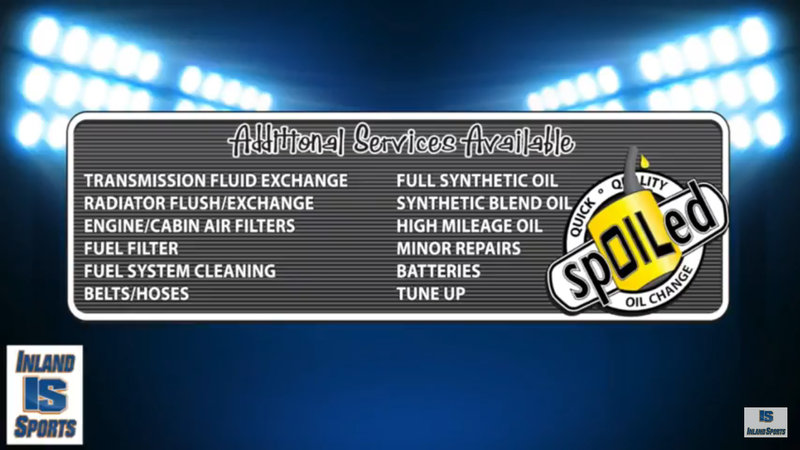 The Ontario Christian volleyball team will play for the CIF Division 3 state championship after sweeping El Capitan 3-0 in the SoCal Regional Finals.